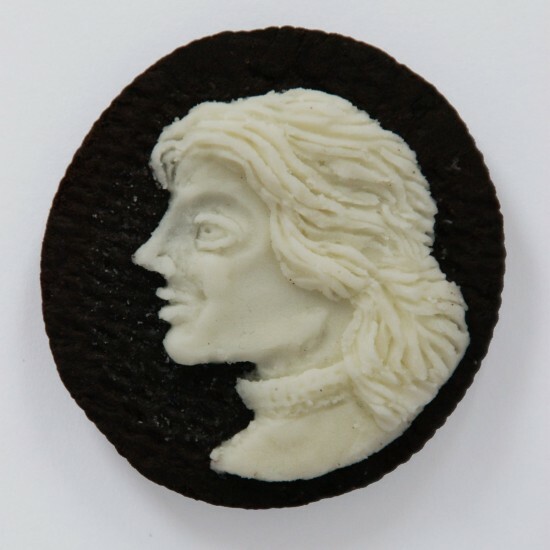 Somerville-based artist, Judith G. Klausner, has created a series of classic style cameos, using Oreos as her medium of choice. 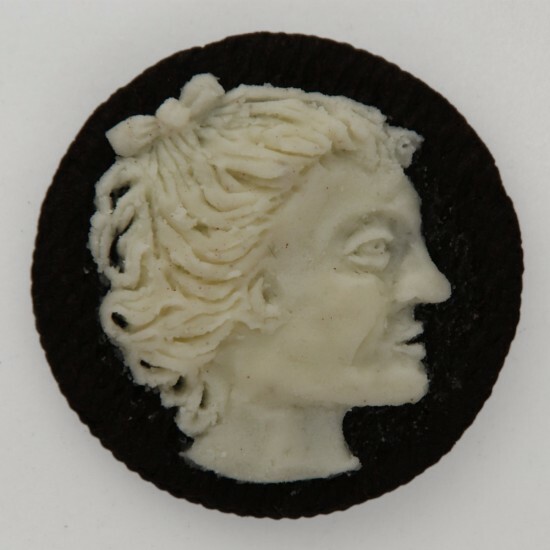 Judith started making Oreo cameos back in August 2010, as part of her “From Scratch” series, which features artworks made from toast, cereals, condiments or cheese, and says they’ve all lasted fairly well until now. 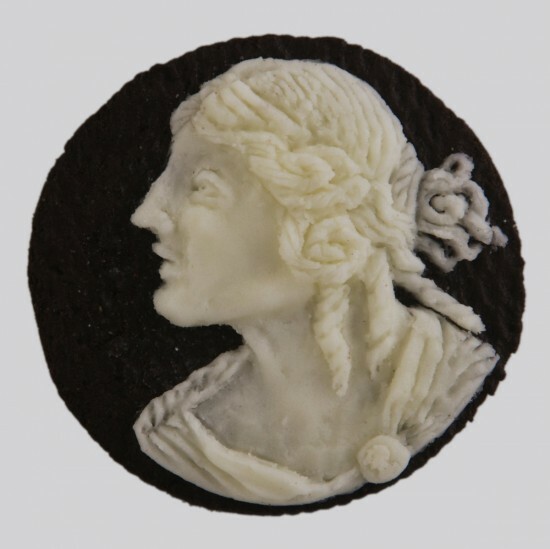 She keeps the carved Oreos in the fridge, because high temperatures cause the frosting to melt, and humidity causes the cookie to crumble, but in climate-controlled environments, the Oreos’ preservatives make them a “fairly permanent material”. 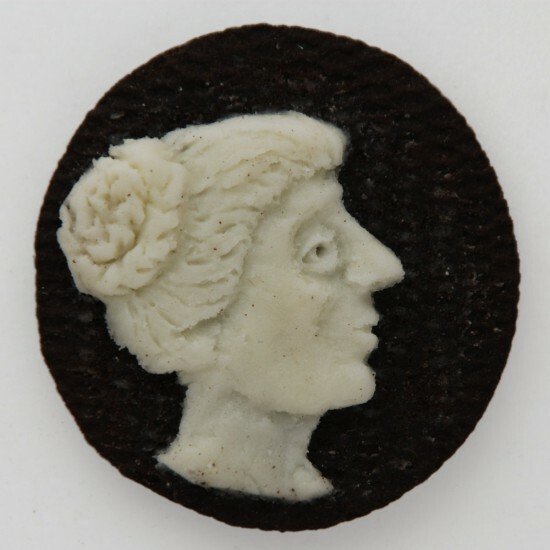 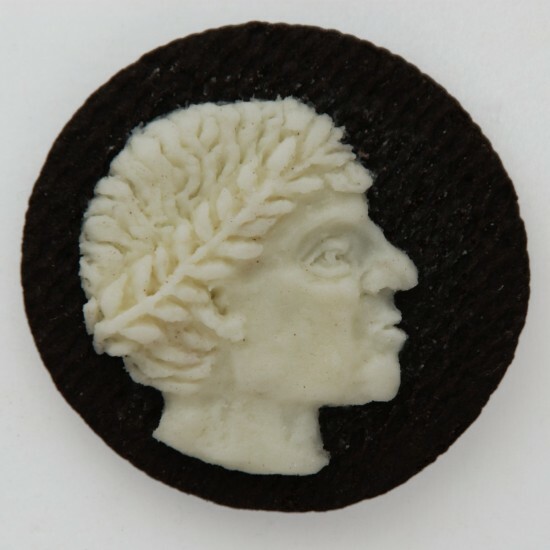 Judith G. Klausner creates her unique Oreo cameos using fine tools such as toothpicks, straight pins and a balled-tip sculpture stick. 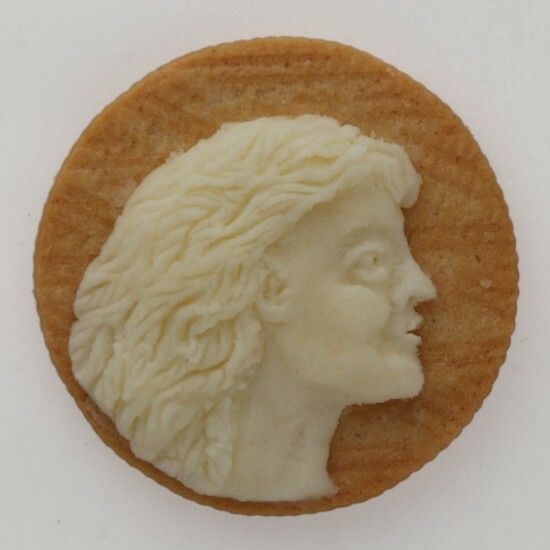 Would You Pay $100,000 for a Simple Razor?